NURSES from Sirona Care & Health joined the Kingswood Rotary Club to give local people the chance to have their blood pressure checked. 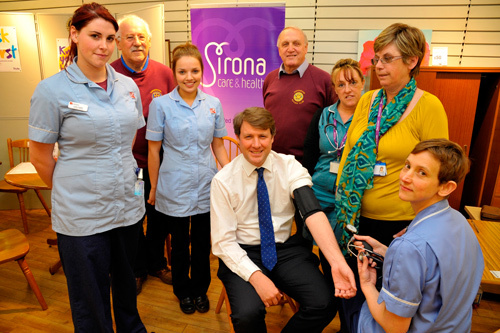 It’s the third time the Know Your Blood Pressure event has been held in Kingswood, and local MP Chris Skidmore also popped in. Sirona Care & Health is a not-for-profit social enterprise and was awarded the five-year contract to provide community health services following an intensive selection process. 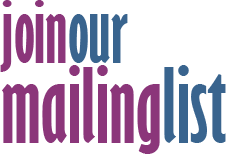 It is publicly funded by the NHS and is a community interest company. Any surplus is reinvested into services.